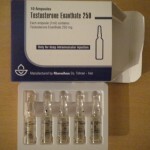 Clenbuterol is not an anabolic steroid, but a sympathomimetic stimulant. 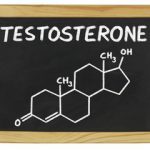 We take a look at its side effects and how best to cycle Clen. Because of this stark difference, Clenbuterol will express many side effects that are seen quite commonly among almost all stimulant compounds. 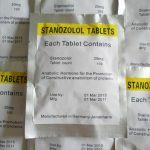 Clenbuterol side effects do also express some unique or emphasized characteristics of their own, which is normally the case with many of the different stimulants. 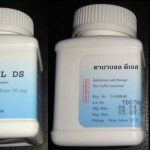 Those who buy Clenbuterol for sale might find Clenbuterol side effects to be undesirable in comparison to other stimulant fat loss agents, such as Ephedrine for example. Some individuals might find Clenbuterol to be more tolerable and desirable. Once again, in the end it is ultimately dependent on individual tolerance of Clen side effects. 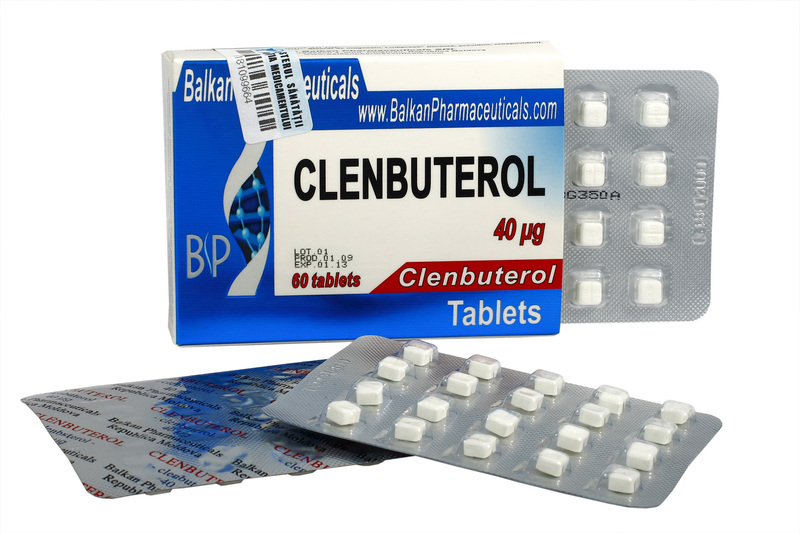 As a stimulant, Clenbuterol is known to increase the body’s heart rate through stimulation of the central nervous system. Additionally, Clenbuterol side effects also include an increase in blood pressure. This can often be one of the more prominent Clen side effects to be aware of, as the rise in blood pressure can often go unnoticed and symptomless (hence why dangerously high blood pressure is often called ‘the silent killer’). If blood pressure increases become extreme and do show symptoms, headaches are a frequent occurrence, and might be accompanied by nosebleeds (often times random or unprovoked). It is strongly suggested that individuals closely monitor their blood pressure during use. General discomfort from increased heat and, as a result, sweating is common among Clen side effects. This is naturally the result of increased fat metabolism, resulting in an increase in body heat production. Normally the heat generated should not rise to extreme levels, but can rise enough to cause increased sweating and/or discomfort, especially in hot environments. One of the most commonly discussed Clenbuterol side effects is that of tremors and shaking, particularly in the hands. 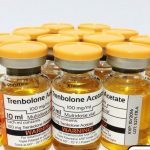 As a central nervous system stimulant, Clenbuterol can cause tremors and jitteriness to occur in much the same way that other stimulants do as well. However, in the case of Clenbuterol it is much more prominent and stronger than other stimulants, especially if an individual is performing articulate or delicate tasks in handling things. Normally, this Clenbuterol side effect subsides over time as the body adjusts, but this can often times be one of the Clenbuterol side effects that is too uncomfortable for many individuals. Finally, the second most frequent and commonly discussed Clen side effects is that of muscle cramps. After a certain amount of time on a Clenbuterol cycle, users can frequently experience intense, often very painful cramps in muscles, especially muscles in strange areas of the body. This is nothing other than the result of Clen causing depletion of the amino acid taurine within muscle tissue. Taurine is very important in the role of regulating mineral and water content as well as electrical nervous system impulses to and from the muscles. A depletion of taurine in muscle tissue often results in spontaneous muscle cramps. Supplementation with L-Taurine at 2 – 5 grams every day is sufficient enough to keep taurine stores topped up during Clenbuterol use and should effectively mitigate this Clen side effect. 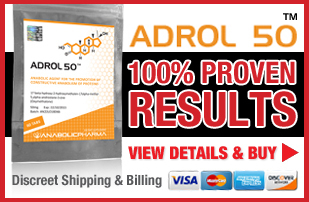 Clenbuterol is indeed performed in a cyclical manner, more so than most other drugs. 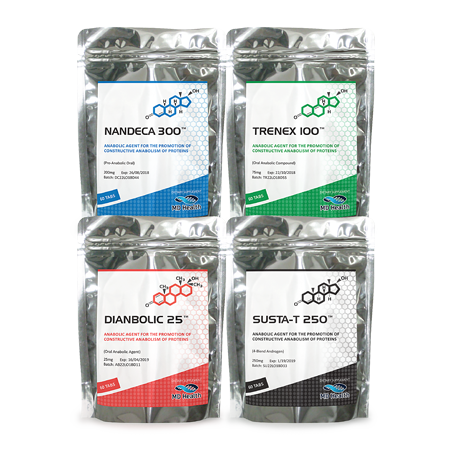 As a matter of fact, it is the nature of stimulant compounds to be utilized in cycles, as their effects diminish over time with consistent use. Such is especially the nature of Clenbuterol, and Clenbuterol cycles should definitely be considered rather than indefinite chronic use. Clenbuterol can either be used in cycles, or if the individual can obtain the antihistamine Ketotifen (Ketotifen Fumarate), it can be used during Clen use in order to up-regulate beta 2 receptors and maintain consistent fat loss (or even increase it) during constant Clenbuterol cycles. 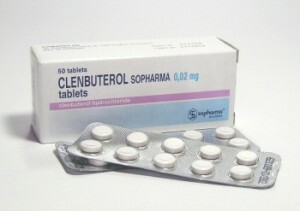 Clenbuterol, as a beta 2 receptor agonist, will bind to and activate the beta 2 receptors in order to initiate its effects. However, over time, the binding affinity diminishes as the beta 2 receptors down regulate and reduce in number as a result of chronic exposure to the Clenbuterol molecule. 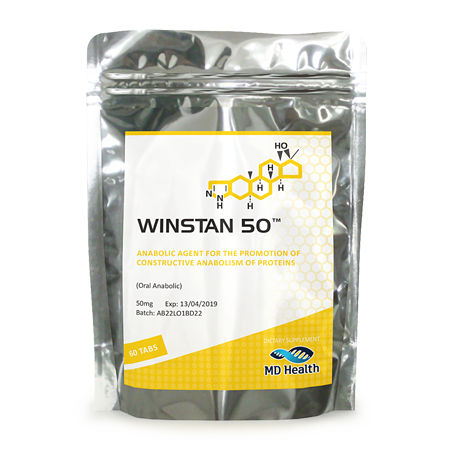 The result is diminished fat loss, and this can occur quicker in some individuals than others. This is why any given Clenbuterol cycle should be no longer than 2 – 4 weeks at a time. Ideally, Clen cycles should be stopped as soon as there is a noticeable decrease in fat loss. A recovery period of generally 2 weeks away from Clenbuterol use is sufficient enough for the body to up-regulate the concentration of beta 2 receptors in the body, after which a Clenbuterol cycle can promptly resume. 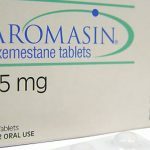 The other option is of course to administer Ketotifen every day for a full week once a Clenbuterol cycle has lost its fat loss effectiveness. Very often, Clenbuterol cycles also include other fat loss agents or even anabolic steroids in order to enhance its effects. It should be noted that other stimulants should not be combined with Clen. The combination of Clenbuterol with Ephedrine or any other stimulants in an attempt to increase the fat loss from a Clenbuterol cycle should never be done, as the combination of stimulants can often be too much on the central nervous system, the heart, and blood pressure. Additionally, the combination of other stimulant-based fat loss agents with Clenbuterol often target the same receptors, resulting in an even faster down regulation and reduction in effectiveness. Other fat loss agents that Clenbuterol is commonly combined with in relative safety includes: T3 (Liothyronine Sodium), T4 (Levothyroxine Sodium), and/or HGH (Human Growth Hormone). It is in fact believed that the use of some or all of these other fat loss agents (especially thyroid hormones) work synergistically with Clen in any given cycle. 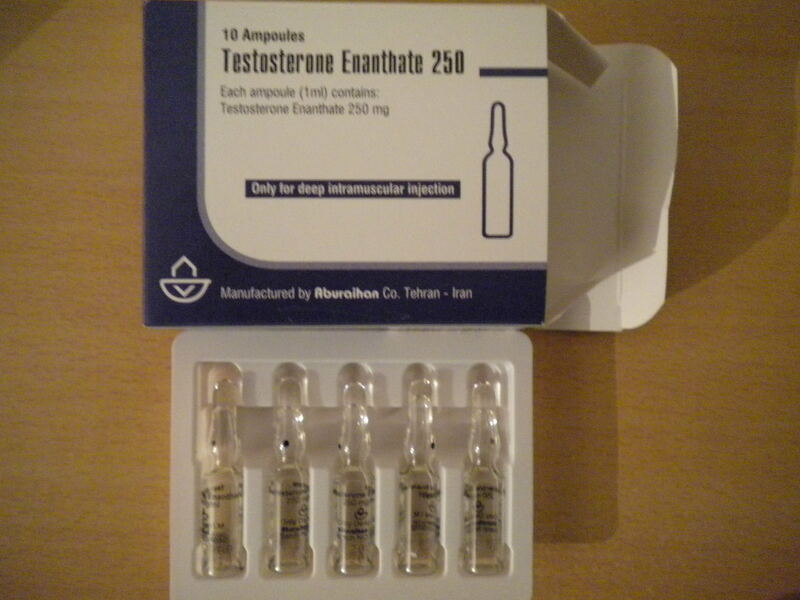 Furthermore, the use of anabolic steroids with Clen in cutting cycles will almost always involve the use of anabolic steroids that are better suited for fat loss and definition enhancement, such as Trenbolone Acetate, Winstrol, Anavar, Masteron, and a select few others. Clenbuterol cycles normally are not bulking cycles, as an individual must be in a caloric deficit in order to experience fat loss as a result of Clenbuterol use. While in a caloric surplus, it will be almost impossible for the body to mobilize fat storage to be metabolized, even with the use of Clenbuterol.